Jerry Keys is an independent Checker Taxi Contractor affiliated with Whittlesea Checker Taxi. Jerry Keys Taxi boasts years of all weather taxi driving experience in Tahoe. Jerry Keys Taxi provides clean and professional service, and "even takes a shower at least once a month" and has a "PhD in Geezerology"! Summary: Jerry Keys Taxi Service cuts the cost of your personal transportation when you compare it to what you'd be paying for shuttles, car rentals, and limos. 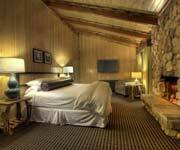 Jerry Keys Taxi in Lake Tahoe and Reno saves you the hassle and the time that it would take to obtain those other modes of transportation. 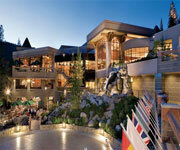 Instead, Jerry Keys Lake Tahoe Taxi Service provides you with no-waiting Tahoe ground transportation. 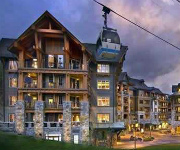 With 24/7 availablity, Jerry Keys makes airport transportation in Lake Tahoe easier than ever. Know Before You Go: Jerry Keys is a one of a kind Lake Tahoe to Reno taxi driver. He provides travelers with the comfort appreciated, and the services needed in an airport transportation service. He will probably through in a few jokes along the way as well! Credit Cards Accepted: If using cards rather than cash is more convenient for you, Jerry Keys  happily accepts credit cards. Convenient Scheduling: Reservations are recommended so that you can secure a cab with Jerry Keys Taxi Service. 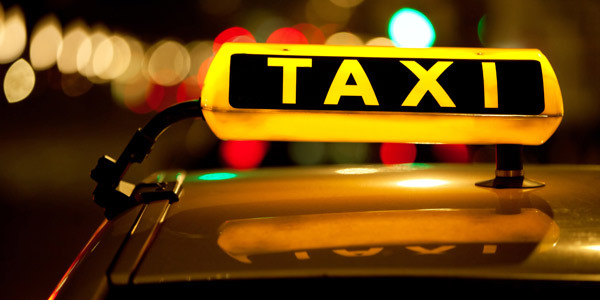 Rest assured, Jerry Keys Taxi Service has an outstanding backup system with additional drivers. 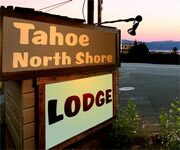 Top Notch Service: For taxi service in Lake Tahoe and Reno, Jerry Keys Taxi is the go-to company thanks to stellar service (and excellent resort hotel references to show for it). Jerry Keys Taxi Service has all-weather Tahoe experience, and will get you there whether it's snowing or shining down with sunlight outside.